This one got my attention and I think this is gonna be interesting to all crypto user's and especially to those who love "Manga Series" . Initially, there were 10 people working on this manga; they created the first issue. Now, there are 20 members performing different roles. “Someone can draw pictures, someone can gather information about shitcoins, someone can create songs, and someone can make videos,” Taro elaborated and explained the reasons for starting the series . What do you think of this comic book series? 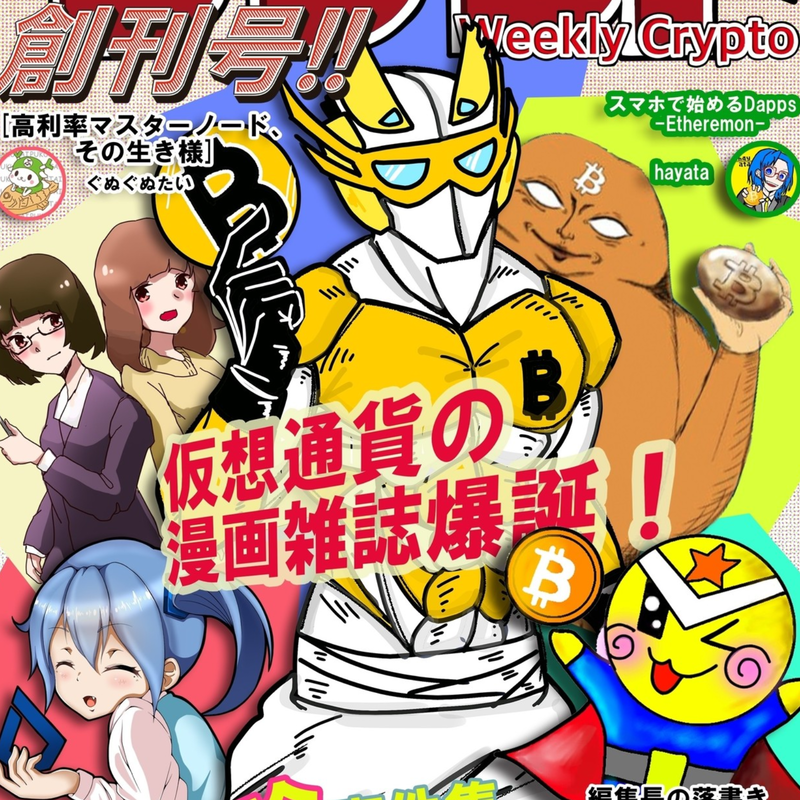 Do you want to see more crypto manga? Let me know in the comments section below. Enzo05 Very nice. would love to see a translated version. But rather than a mange i presume an anime version of it would be much better. Ahaha, this is actually awesome, I'd love to see this translated. And yes I would love to see more of these, this is a good way to increase awareness to the manga lovers. LoveDVa, MandyViki and christine13 To be honest not really a fan of Manga Series but if that was published or translated in English . I will read it .